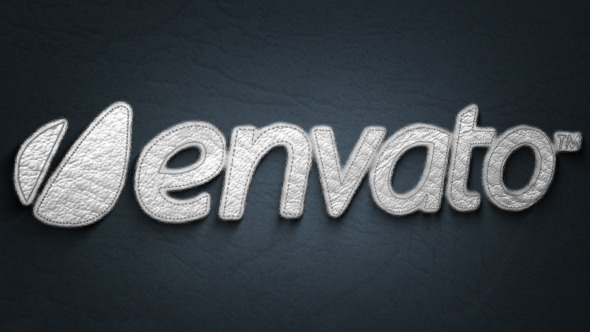 Additional Information ID: 49713447; Royalty-Free License; Required Plugins: None; Creation Tool: After Effects CS6. 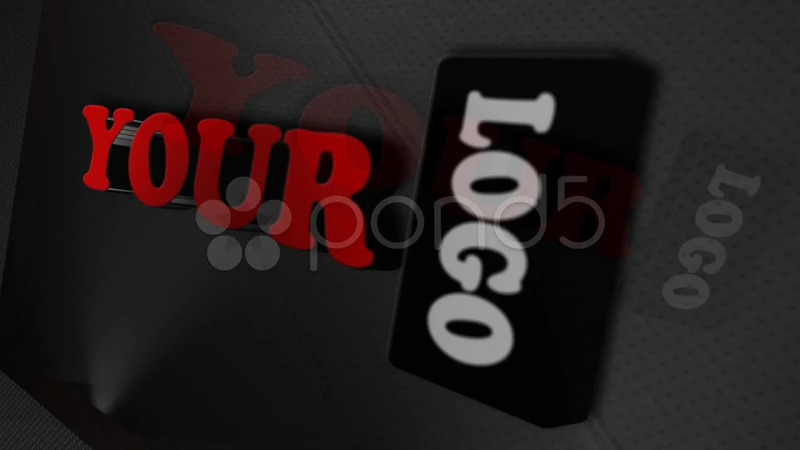 The project was created in Adobe After Effects CS6. Itu0027s 18 seconds long, FullHD (1920x1080px) with 25 frames per second.There are 2 versions of the project in the Zip file. One of them requires Videocopilot Optical Flares plugin.The second contains pre-rendered version. The project is perfect for presentations, promos and other productions and is very easy to customize. It contains one logo and one tagline/website placeholders. Music is not included in the project but you can purchase it here. Glitch distortion sound fx is included. Hope youu0027ll find the project useful.Good luck! 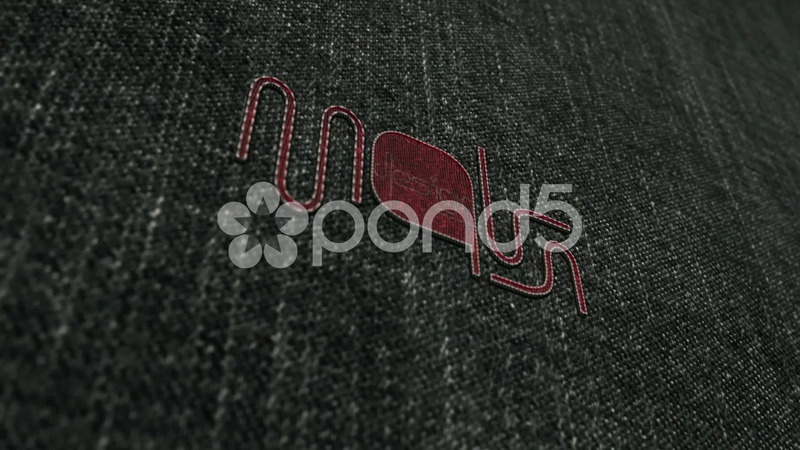 Design After Effects Project - Pond5 Glitchy Leather Logo 49713447 style in Adobe After Effects. 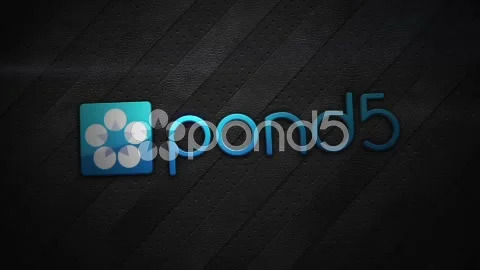 Full details of After Effects Project - Pond5 Glitchy Leather Logo 49713447 for digital design and education. 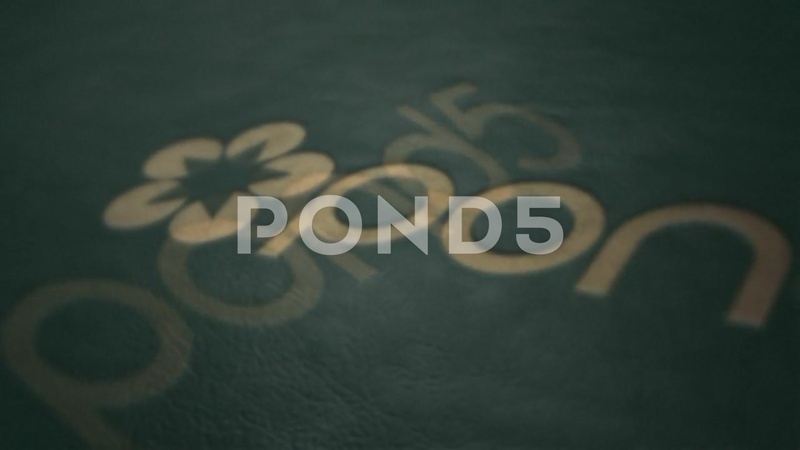 After Effects Project - Pond5 Glitchy Leather Logo 49713447 information, music or audio name, or anything related.